Since 2004, Emiel Lamers has been a correspondent for A10 magazine on new European architecture. 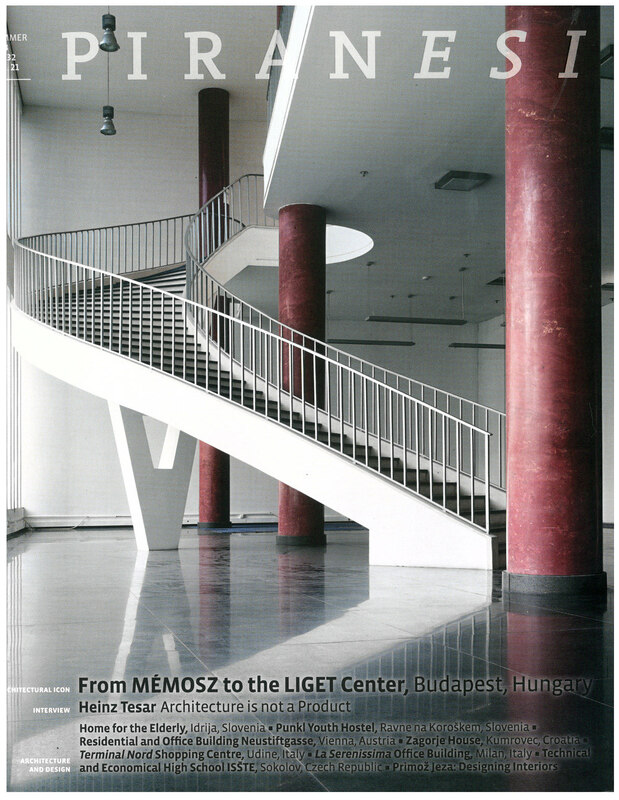 He has written 140 articles in A10 magazine, primarily about Hungarian architecture. He has also authored tour guides about Budapest, Paris and Rotterdam. Since 2010 he has been writing 10 extensive articles about Hungarian architecture for the magazine Piranesi. In 2012 and 2013 ELA organized exhibitions about European Architecture in the Houses of Architecture in Ljubljana and Maribor (Slovenia).